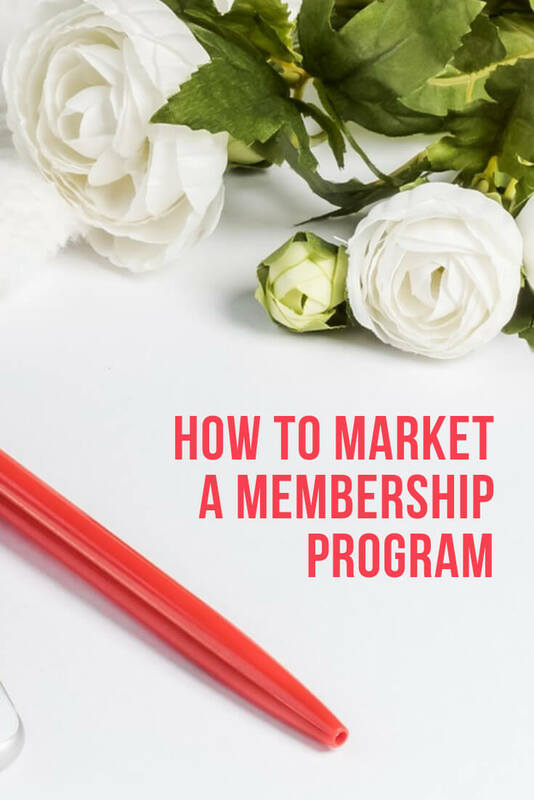 Creating and launching a membership program isn’t enough, you need to bring people in, and it’s better to do that even before you start your membership program. 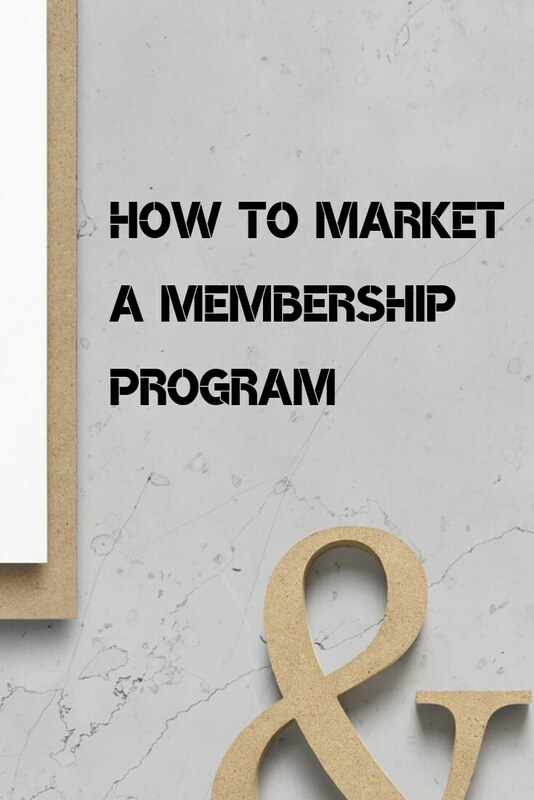 In this episode, Janet Murray shares how to market a membership program. 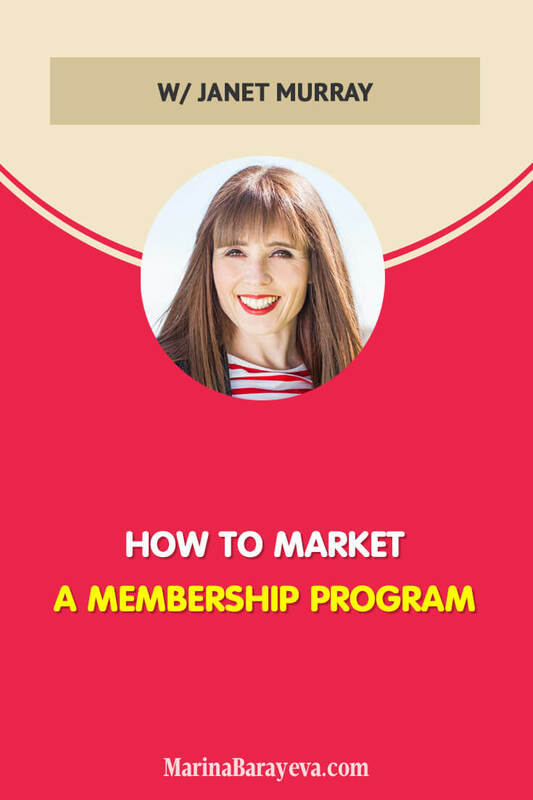 Janet is a marketing expert, podcaster, author and international speaker who helps entrepreneurs and creatives get better at marketing so they can make more money. 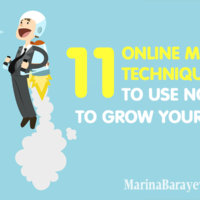 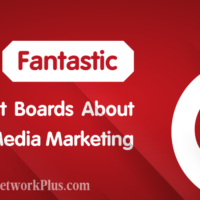 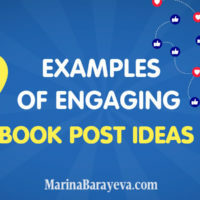 Over the past five years she has used content marketing to build a large and loyal online audience. 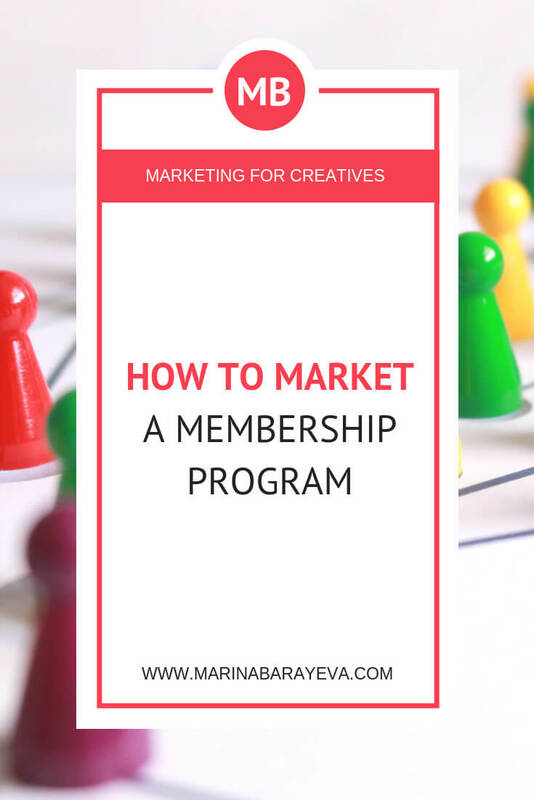 This has enabled her to launch a membership community, mastermind programme and a number of online courses/programmes. 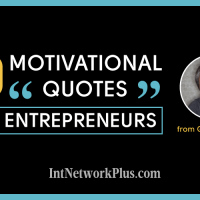 She is also the founder of the Media Diary and Media Diary Owners’ Club – a membership community for entrepreneurs and creatives who want support to create high-quality content – and do it consistently – throughout 2019 and beyond.